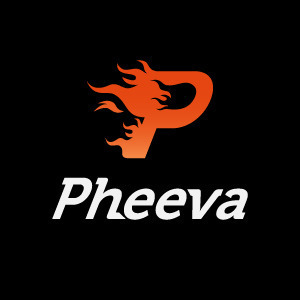 Pheeva is a game portal that combines the HTML5 technology with a reward system to create a unique entertainment experience for players. 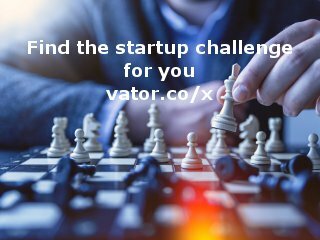 For gamers we've made a way for them to win BIG through skill based rewards and social competition. For developers we've provided an easy way to monetize your games. With the Pheeva API your game can start accepting Pheeva tokens and allow your players to win prizes. A win win for everyone.